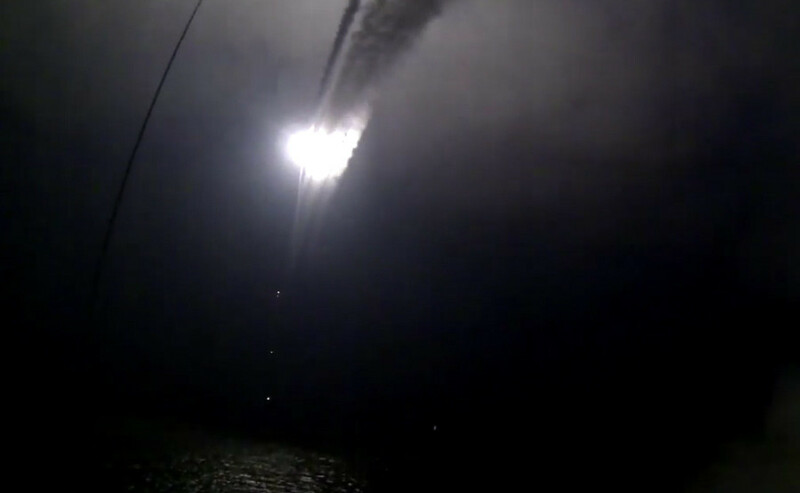 The missile attacks came from Russia’s fleet in the Caspian Sea, which borders Russia, Iran and three other littoral countries. The precision weapons hit all intended targets. 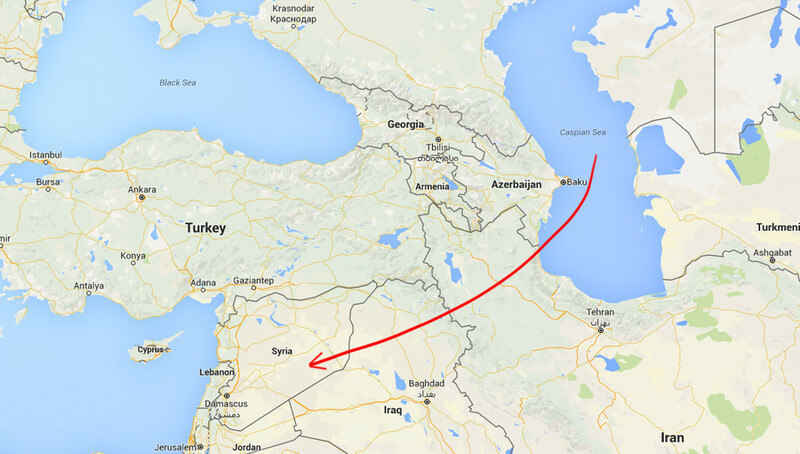 The attacks required cooperation from Iran and Iraq, as the missiles had to travel through their airspace to reach Syria. 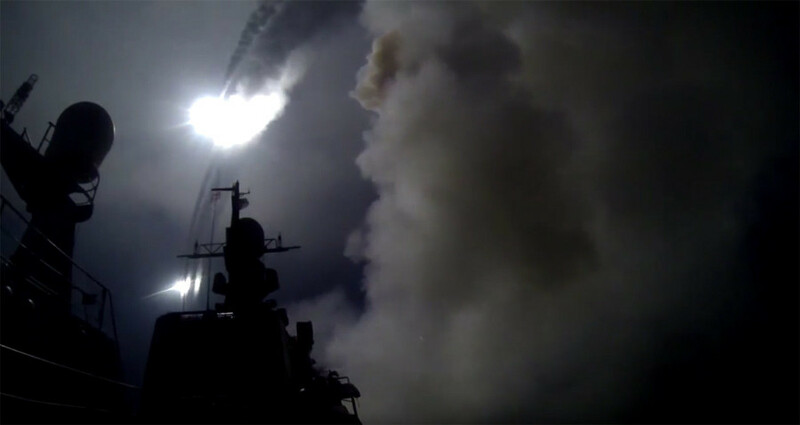 The Russian Defense Ministry said it had worked with its partners to plan the flight path so that the missiles traveled only over desolate areas and didn’t pose any danger to civilians. 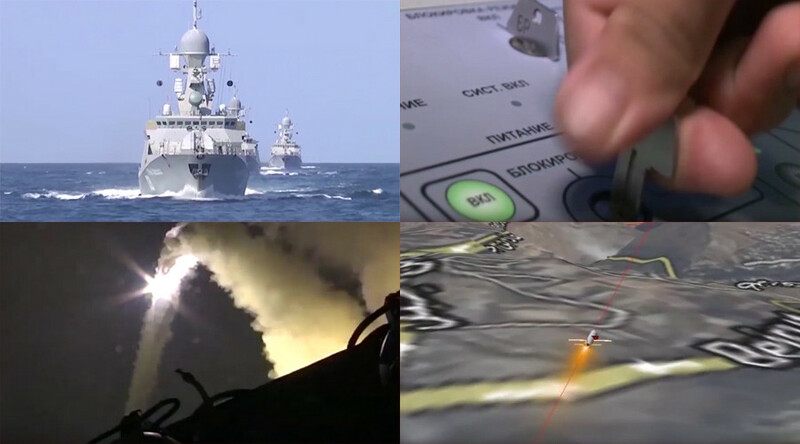 Four warships of the Caspian fleet were involved in the missile attacks, the Gepard-class frigate Dagestan and the Buyan-M-class corvettes Grad Sviyazhsk, Uglich and Veliky Ustyug. They fired cruise missiles from the Kalibr NK (Klub) VLS launchers. The missiles used are capable of hitting a target within 3 meters at a range of up to 2,500 km. Earlier, Russian warships played a key part in deploying the Russian warplanes to Syria, delivering equipment and supplies to an air base near Latakia and the Navy’s old base in Tartus. Russia has spent a week delivering airstrikes at terrorist forces in Syria, conducting over 120 combat sorties. Now the Navy is joining Russia’s Air Force in the operation.